Valentine’s Day is just around the corner, but it’s not too late to get your shopping done! 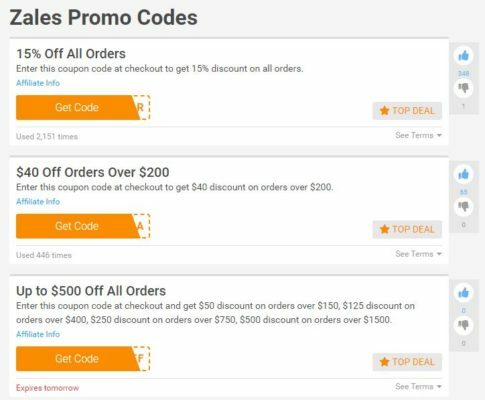 Save on any last-minute Valentine’s Day purchases with several great coupons and offers from Zales. 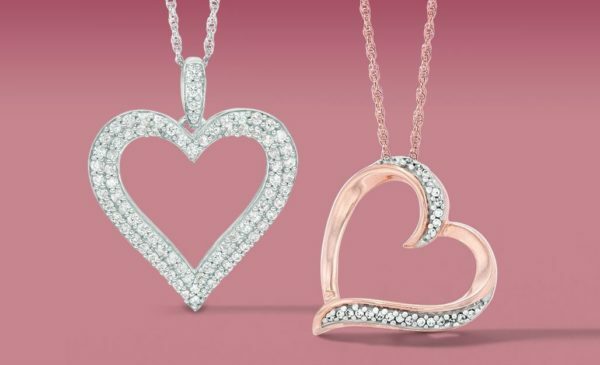 They’re known for their diamonds, but they have lots of other beautiful items available for both men and women. My husband’s not a huge fan of jewelry (besides his wedding ring), but he’s recently taken on a role in our church that requires him to be more dressed up than normal. 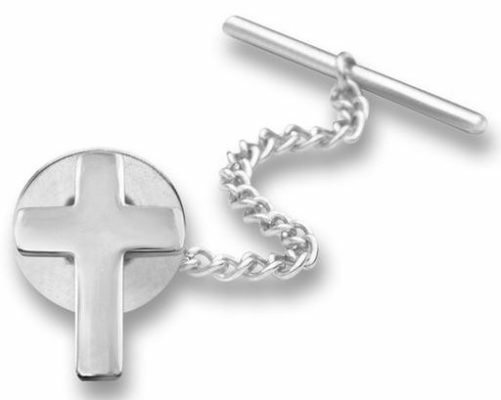 I think he’d really like this Polished Cross Tie Tac with Chain in Sterling Silver for $44.10 (reg. $49), and it arrives in time for Valentine’s Day! Simple and symbolic, this cross tie tac is a meaningful addition to his daily attire. Crafted in sterling silver, this cross is finished with a bright polished shine. The tac includes a bar and chain, and secures with a standard clutch.